The World Poker Tour National event in London next month is set to be a biggie with organisers announcing a record-breaking prize pool. 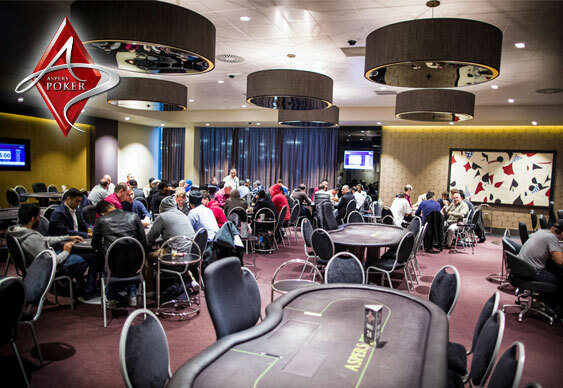 The tournament at Aspers will feature the Stratford venue's biggest ever guarantee of £100,000. That's some great value considering the buy in is just £200. Like previous WPT National events the London contest will feature an accumulator format with players able to buy-in on multiple opening flights and then carry their combined chip stack forward to day 2. In addition to the Main Event, the east London venue will also be staging a number of side tournaments with buy-ins starting from just £25. WPT National London will run from 27 February until 1 March. Live satellites will be up and running at Aspers with online players able to secure a seat courtesy of PartyPoker.